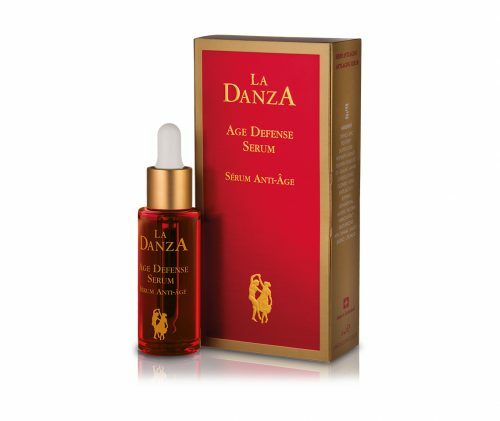 Indulge in La Danza skincare line – nourish and pamper your natural beauty. Using the highest concentration of golden seaweed, DNA damage is significantly reduced and the maximum anti-ageing benefits are achieved. Innovative Swiss formula that goes beyond cosmetics to tackle ageing body skin. Two high-technology solutions for the battle against ageing skin. Effective treatments for tired skin. Cleansing is the first step in the battle against wrinkles and fine lines. La Danza, the quintessence of femininity.